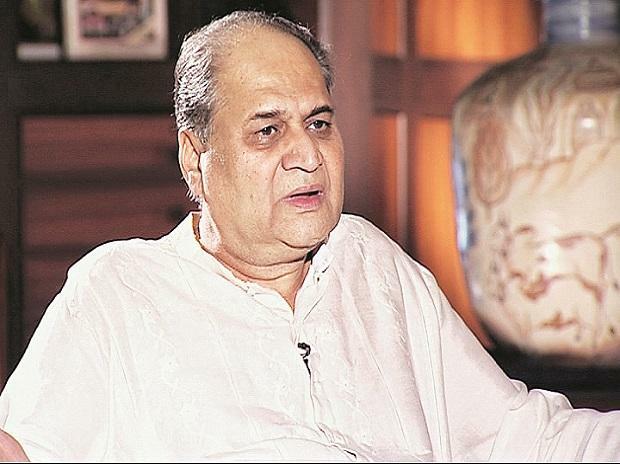 Bajaj Auto’s performance in fiscal 2018 could have been much better had it not been for declining motorcycle sales in the domestic market, chairman Rahul Bajaj wrote in a letter to shareholders in the company’s 11th annual report. “This was not on account of the market as a whole, nor due to an overall lack of demand for all types and makes of motorcycles. 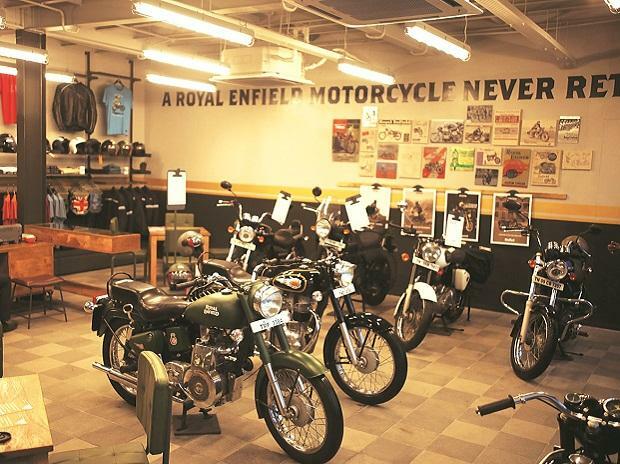 Indeed, fiscal 2018 saw domestic sales of motorcycles grow by 13.7 per cent in volume,” wrote Bajaj, while expressing his concern. However, the company continued doing well in the entry-level segment with its CT 100, Platina, and Discover 100 and 110, as well as in the sports and ‘super-sports’ segments with its Pulsars, Avengers, the Dominar 400 and the KTMs. “We could not perform adequately in the large ‘commuter’ segment and sold less than what was expected,” he wrote, adding that “hopefully, this gap will be taken care of in the next couple of years through existing and new products”. Bajaj’s remarks come amid the company’s steadily declining market share and ceding ground to Hero MotoCorp and Honda Motorcycle India. Honda, the third player, was only a few thousand units behind Pune-headquartered Bajaj Auto last year. In a year when most motorcycle makers saw sales and market share grow as compared to the last, Pulsar and Discover maker’s share in the segment declined to 15.65 per cent from 18.04 per cent, the lowest in several years. 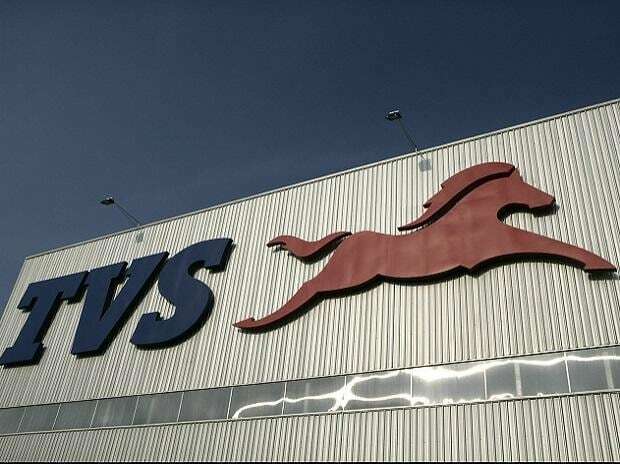 Its volumes also dipped 1.3 per cent to 1,974,577 units from a year ago. The 13 per cent growth in the overall domestic sales was the fastest in seven years. As part of the plan to strengthen its presence in the commuter segment, which accounts for bulk of the total market, Bajaj will introduce more attractive models and sub-models to compete at the lower end of the price chain in the commuter segment. Simultaneously, it will leverage the popularity of the Pulsar brand to focus on the top end as well. “It is clear that a ‘breakout’ moment has arrived for the company and it will compete as never before in this large segment,” the company said. 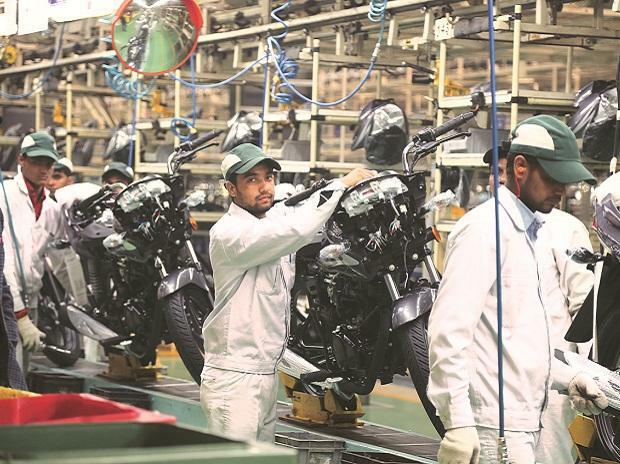 Meanwhile, Bajaj expressed satisfaction over company’s exports performance and three-wheeler business, particularly in the goods carrier space, where it is a relatively new entrant. Motorcycle exports grew 14.5 per cent to 1.39 million, while commercial vehicle exports increased by 39 per cent to over 267,000 units. In FY18, exports fetched $1.36 billion in revenues, up by over 25 per cent from last year.